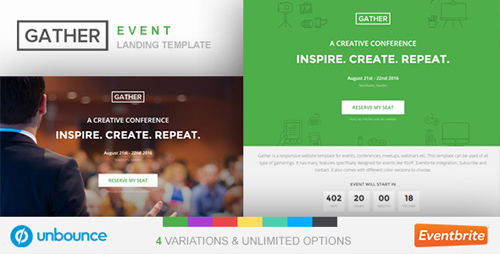 Gather is a Responsive Event, Meetup and Conference Unbounce Event Landing Page Template with Eventbrite and Mailchimp Integration. 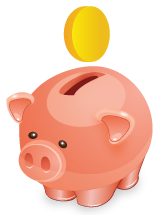 You can make a complete event related website and go live faster. This template includes all features for an Event Website. It is carefully crafted to suit any kind of events. With its Award Winning design and Conversion principles, It becomes the no-brainer template for events.